Google has the set the standard as to what the best practices are when it comes to formatting data in search engines for business’ web pages. There are guidelines to follow to ensure that the citations you create match your listing in Google My Business. Ensuring consistency and preventing mistakes if you choose to build your citations manually, you should have a document created with accurate information in all fields pre-filled. You must be sure that your print marketing, your website logo, the way your phone is answered and the sign on your business matches the way your name is the format. No other keywords or modifying your business name in any way should be added. Do not add the city to the business name of the listing of chains franchises, unless it is relevant to the business title. Businesses that have several departments inside them need to have a listing for each department listed to make it easier for searchers to find the phone number and exact location of the department searched. It is suggested to create a listing for each practitioner in the business, as opposed to only having one listing for the sole business itself. Facebook is strict on not allowing more than one business listing with an identical name, to ensure that you add a city name when creating your local listing. It will not be inconsistent with Google, as all businesses with more than one location are in the same boat. 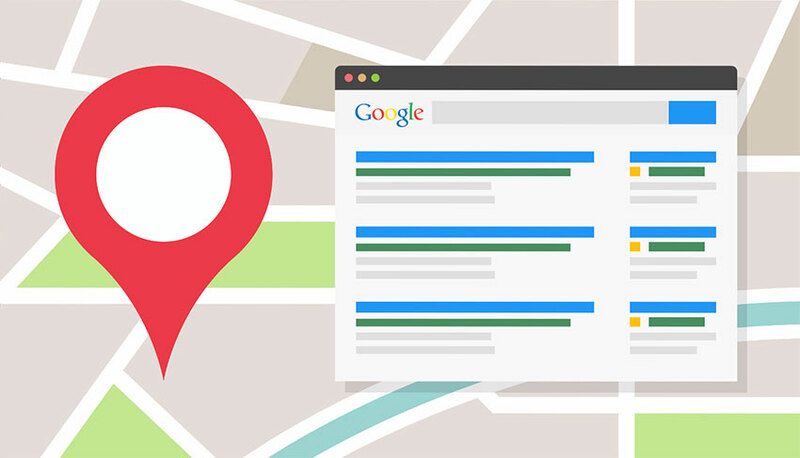 Addresses should be added to Google business listings without alterations or additions. Real-world addresses are the only ones that can be used for a listing on Google My Business. Virtual offices and P.O. boxes are not considered real-world addresses. To avoid formatting looking strange, practice filling in your street address on line one and add any mailbox or suite numbers on line two of the form. 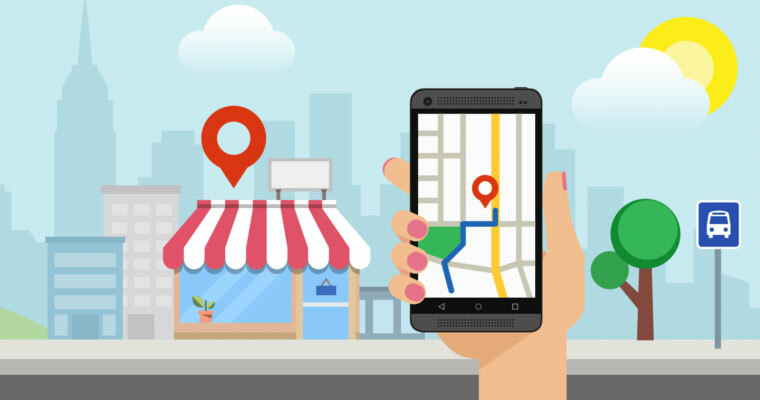 To make a listing for Google My Business, you will have to use a physical address of some kind, even if your business is one that serves customers at their homes rather than at your location. Though Google has a preference in their guidelines for businesses to use local area code phone numbers, there is support for toll-free numbers for the last several years. Using toll-free numbers is essential for businesses such as hotels. While they are local, many of the customers come from out of town, and a toll-free number is found to be more convenient. If your Google My Business listing has a toll-free number as opposed to a local phone number, be sure all your citations use this number consistently. It is of utmost importance that the website URL used in your listing directs users to a website owned by your business or the department searched for, and not sending them to a social profile, a third party, or anywhere else. It is best to note that while you may gain rankings if your listing points to the homepage if the user needs to navigate to the find the exact page manually they’re looking for, they may not want to stay on your site very long. To define what your business is, and better your webpage’s ranking, choosing the proper categories have a significant impact. Each listing will allow you to select anywhere from one to ten categories. Avoid repetitive categories and choose those that are the most refined when defining your business. Being as accurate as possible is very important, as it makes it easier for search engines to know which search terms are most relevant to your business. This is where you would input the elements that would help customers choose your business over any others. You will be advised to create a pitch for your business. It gives you a choice to create one single pitch for your business that will be inputted in all your citations or write a small blurb about each department. Local businesses sometimes have a tagline to entice users to recognize them. If your company does not have one, you do not need to create one. A tagline example that is known around the world is Just Do It for Nike. Being in the age of social media, most businesses have accounts on Twitter, Instagram, Facebook and/or Google+. To encourage further user experience, it is in your company’s best interest to fill out the fields for these profiles. There may be guidelines on the size and type of images you can use for your listing, but it has been proven to have a significant impact on click-through rates. Whenever an opportunity presents itself to add a photo, it is encouraged to do so. Be sure to be on the lookout for images posted by competitors so that your photos remain unique.